Sign-up using the form or call us at (314) 833-4600 to take advantage of this exclusive offer. 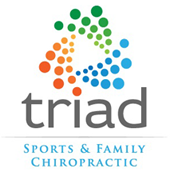 Our female sports chiropractor in Clayton MO, Dr. Jennifer McCleary, would like to welcome you to Triad Sports & Family Chiropractic, serving those who live and work in he St. Louis metropolitan area. We are dedicated to helping you heal from your sports injury or repetitive motion injury. Offering conservative treatment options for a speedy recovery from your injury. We serve people of all ages and abilities as long as there is a willingness to be well. Dr. McCleary has helped thousands of people in our community suffering with conditions like sciatica, scoliosis, arthritis, headaches, and bulging discs. Our chiropractor, serving St. Louis, understands that when you get injured, you would like to reduce your pain and heal as quickly as possible. This is why we offer several natural treatment options, including chiropractic care, acupuncture and functional rehabilitation. This treatment often involves a combination of techniques that includes specific adjustments of the joints in order to restore proper alignment, mobility and joint function, decreasing soft tissue strain, and nervous system stress. This is because misalignments in the spine and extremity joints can increase your risk for injury and leave you more prone to sports and repetitive motion injuries. By getting your misalignments corrected, you are giving the body the best opportunity for healing and human performance. Acupuncture is a minimally invasive procedure that involves inserting extremely thin needles into your skin in order to stimulate specific points along the body called acupoints. Using acupuncture can restore your body's internal balance and facilitate healing. Acupuncture is often used for reducing swelling, decreasing muscle tension, stiffness, and joint pain. It can also be used to promote healing of various other injuries and ailments. Many people find acupuncture simply relaxing and reduces their stress levels. Functional rehabilitation can help you get back on your feet by correcting muscle imbalances and loss of range of motion and flexibility. Our chiropractor is also a Certified Strength and Conditioning Specialist (CSCS) and will use her expertise in proper movement patters and corrective exercises help you address your imbalances recommending an exercise and stretching program for your specific rehabilitative needs. We will be evaluating how you move and looking for asymetry in the body. This is beneficial to not only athletic performance but for almost any of us that have repetitive movements like sitting, standing, bending, and lifting. As an avid exerciser, weekend warrior or amateur or professional athlete, you probably know the importance of maintaining a healthy diet. However, when you get injured, you may need to increase the amounts of certain vitamins and minerals so that your body has the micro and macro-nutrients it needs in order to heal. We can recommend certain foods and supplements that will help you reach your daily nutritional goals. At Triad Sports and Family Chiropractic we are motivated by inspiring people. Our company philosophy emphasizes the "Triad of Health" which states that health is lost or maintained through three causes which can be categorized as either mental stress, physical stress, or biochemical stress. This means that in the process of helping you to recover we also look for the underlying mental, physical, and chemical causes. They say, "once you know better you should do better." We simply understand that it is more than the knowledge that motivates people to change. We are constantly teaching and inspiring our patients as we educate on how to maintain balance in the body in a world of stress. By addressing the "Triad of Health" we believe that will allow us to create long term results for our patients. To learn more about how chiropractic care can help you heal and improve your overall wellness, call us at (314) 833-4600. 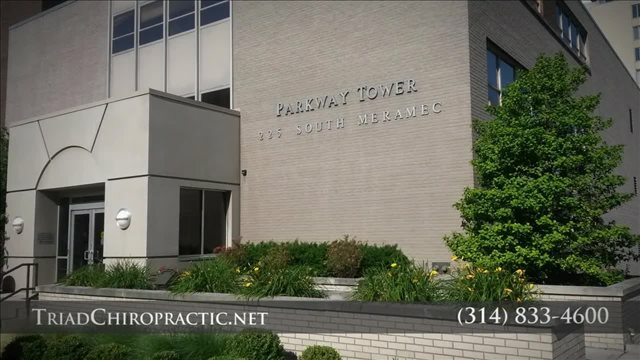 "I was so glad to find Dr. McCleary, as she does both chiropractic & acupuncture. We have found that she is well-skilled at both, and that she and her team work very well together for the benefit of every patient. Often I even fall asleep during the acupuncture session, as they are usually painless, especially once the needles are in. When I have had her treatments I notice less pain, a greater sense of well-being, and sleep better for at least a night or two, which is really saying something, in that I have a number of pain issues and chronic illnesses. 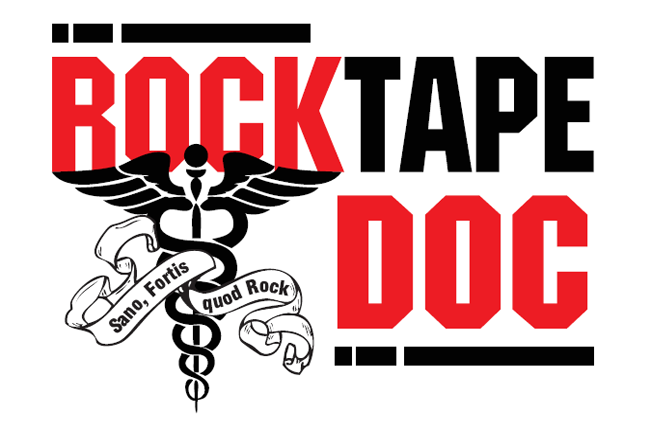 We so appreciate the help we've gotten from the wonderful, compassionate, skillful Triad team!" Since 2006 Dr. Jennifer McCleary has dedicated her life to helping the community to do more of what they love. She is a Certified Chiropractic Sports Physician®, a Certified Strength and Conditioning Specialist®, a Registered Yoga Instructor, as well as board certified to perform acupuncture. She has provided superb care to competitive athletes and fitness enthusiast for her entire career, but says she will 'work with individuals of almost any age and activity level as long as there is a willingness to be well'. Dr. McCleary has been recognized for her attention to detail, a comprehensive approach, and the ability to connect with her patients.